How is your crafting challenge for Feb coming along? 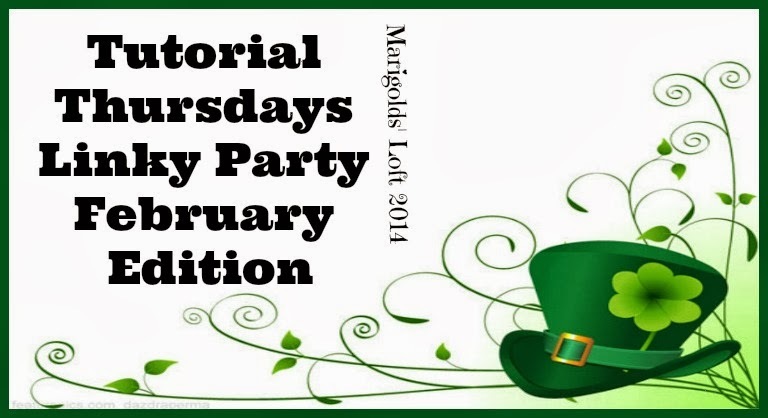 At the end of February I will feature all craft tutorials I find linked below that have to do with St. Patrick's Day. always love stopping in here! Thanks for hosting so much inspiration Natalie! Thanks so much for hosting today's party! I linked up the Winter Olympic cake I made for my husband's birthday last week - hope you're enjoying the Olympics as much as we are!! Thank you for you hosting!